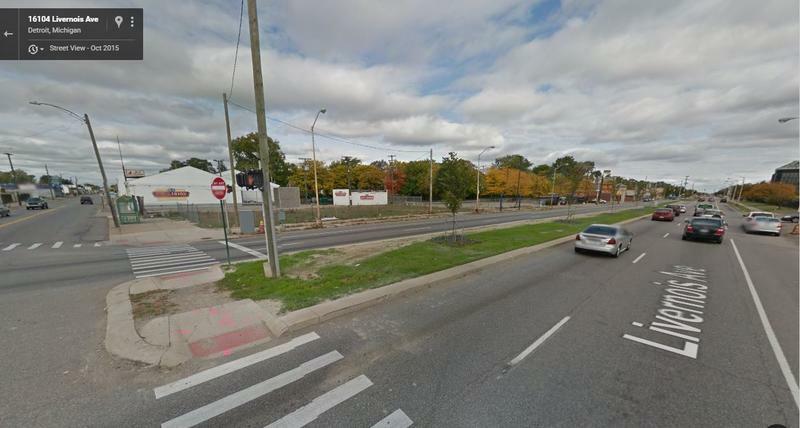 Corner of Puritan and Livernois on Detroit's northwest side, in the area the civic commons project plans to use the $4 million donated to the city. 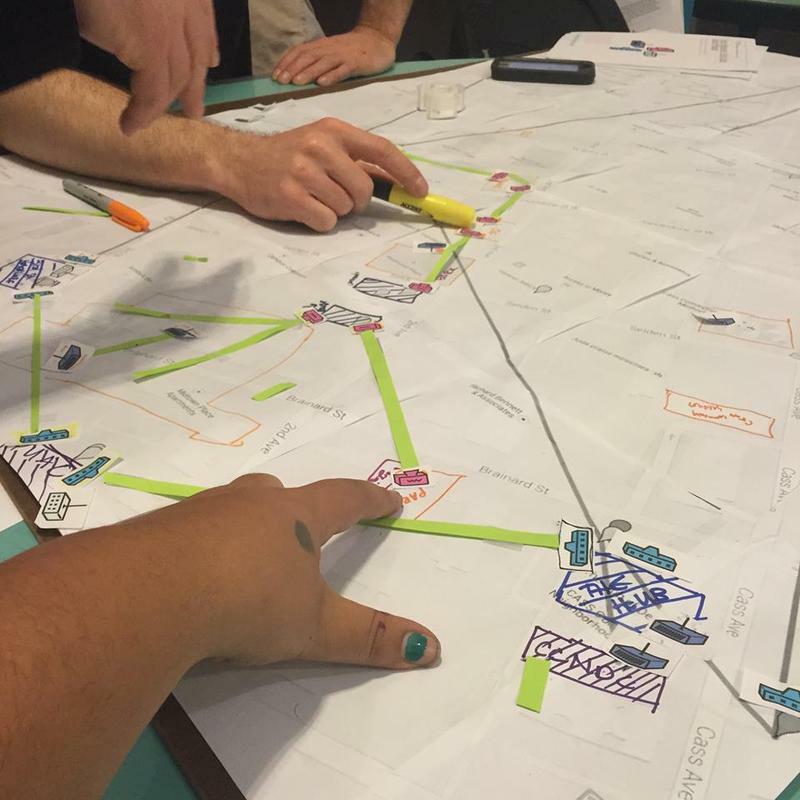 City Lab's Kriston Capps reports that the Rockefeller Foundation, the JPB Foundation and, the John S. and James L. Knight Foundation are starting a new campaign called "Reimagining the Civic Commons." The initiative looks to improve and find new uses for vacant parking lots, and unused school buildings and parks in each of the four cities. The University of Detroit Mercy and Marygrove College are partnering with the city to use funds from this initiative to improve the city's Fitzgerald neighborhood, which is next to both schools. The Civic Commons website lists more details for revitalization plans for the Livernois Corridor and the surrounding neighborhoods on the city's northwest side. Director of Planning and Development for the City of Detroit Maurice Cox has been working with the Civic Commons project. "Through the Civic Commons initiative, we hope to rekindle the sense of pride current residents should have living in a neighborhood adjacent to such wonderful institutions of higher learning. Vacant lots turned into a park and greenway connecting Marygrove College and U of D Mercy complement our effort to rehab and reoccupy 100 vacant homes in the neighborhood, and help strengthen the entire fabric of the community," [says Cox]. Detroit Mayor Mike Duggan has also expressed his support for the project. It highlights the growing scene of young chefs and restaurateurs setting up shop in Detroit. Sarah Welch is one of them. 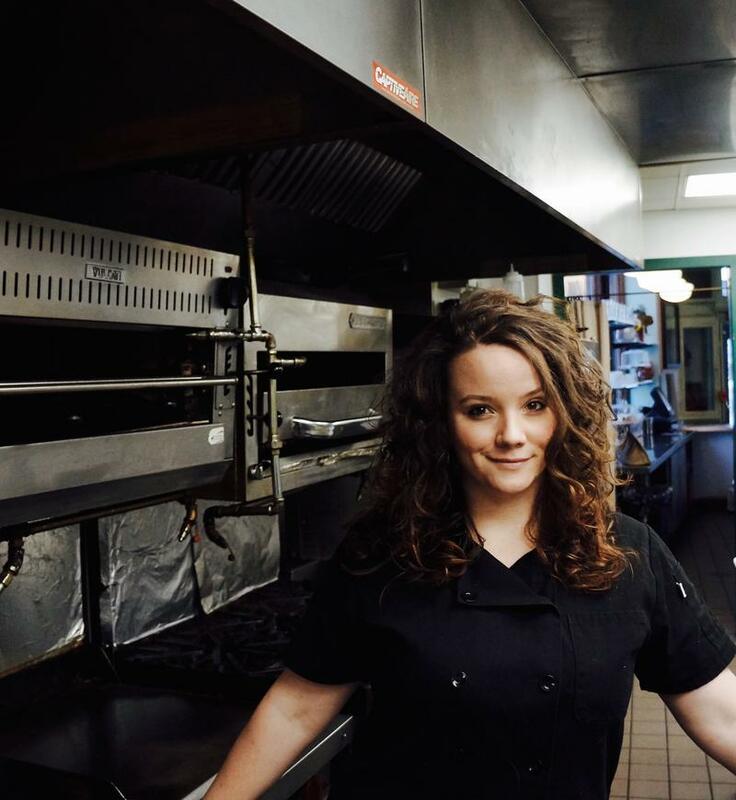 She’s the executive chef at Republic Tavern, located in the restored castle-like Grand Army of the Republic building in Detroit. Take a moment to think about how much you rely on the Internet. It’s pretty safe to say many of us find it hard to imagine not being able to get online to communicate, access information, or explore.